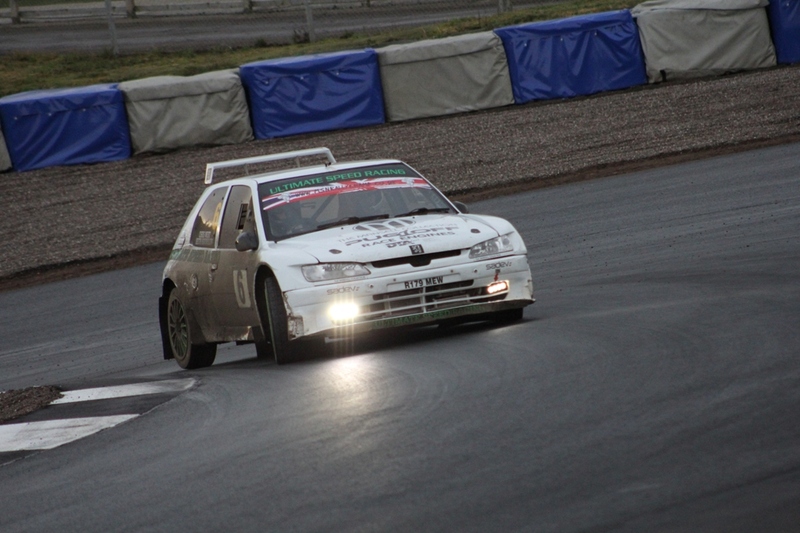 Josh Davey led the Beatson's Building Supplies Knockhill Stages all the way from the first stage to the 7th. Trouble was there was an 8th stage as well! Chris West went on to win from Nigel Feeney and Taylor Gibb. For the most comprehensive rally report to be found anywhere in print, there is only one source. Plus - has Donnie MacDonald got a new nickname?